Published on 2016年5月21日 10:00 PM. Published on 2017年9月17日 9:00 PM. 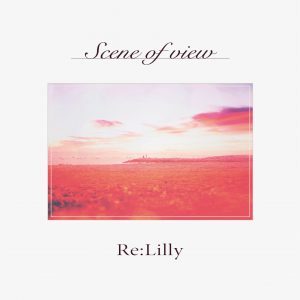 『Scene of view』配信開始＆『Scene of view Remixes』Release!! 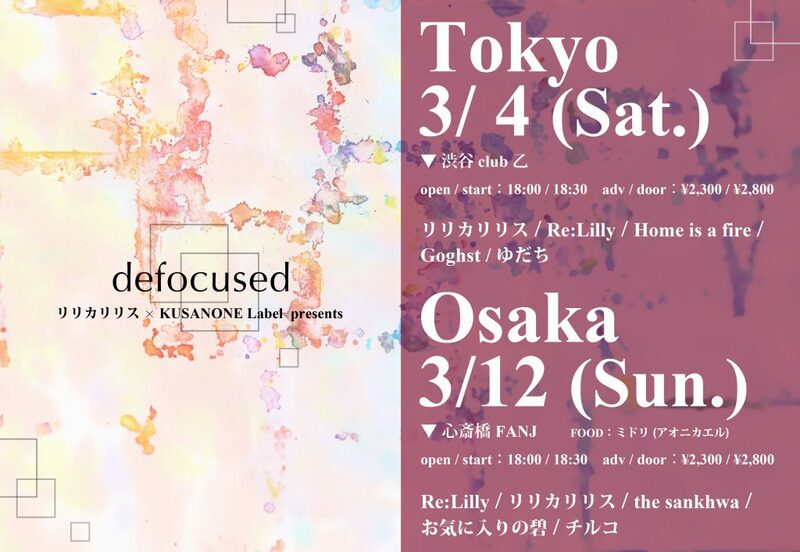 Published on 2017年2月28日 9:00 PM. Published on 2017年2月12日 8:45 PM. Published on 2017年1月30日 9:00 PM. 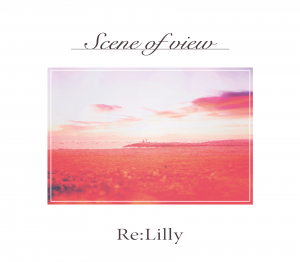 Re:Lilly 1st Full Album『Scene of view』Release!! Published on 2016年7月29日 1:27 AM. Published on 2016年6月12日 9:00 PM. Published on 2015年9月14日 10:21 PM. Published on 2015年9月14日 10:19 PM. Published on 2015年9月14日 10:17 PM.